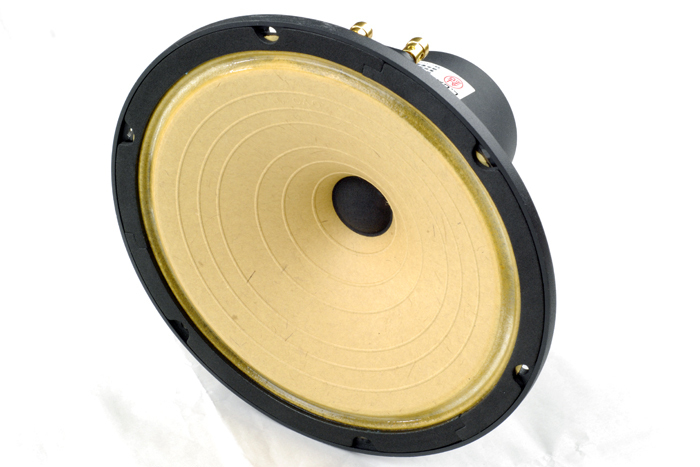 Why do we accept that all speaker elements look basically the same! 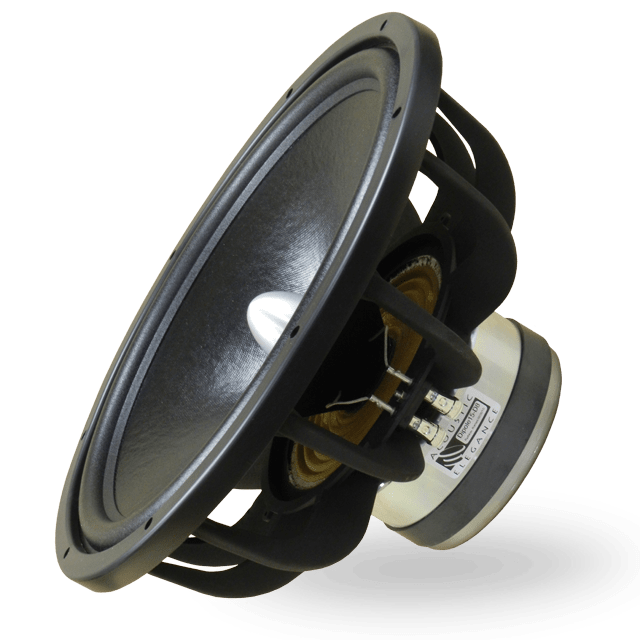 In car audio speaker elements are styled to look powerful and strong. 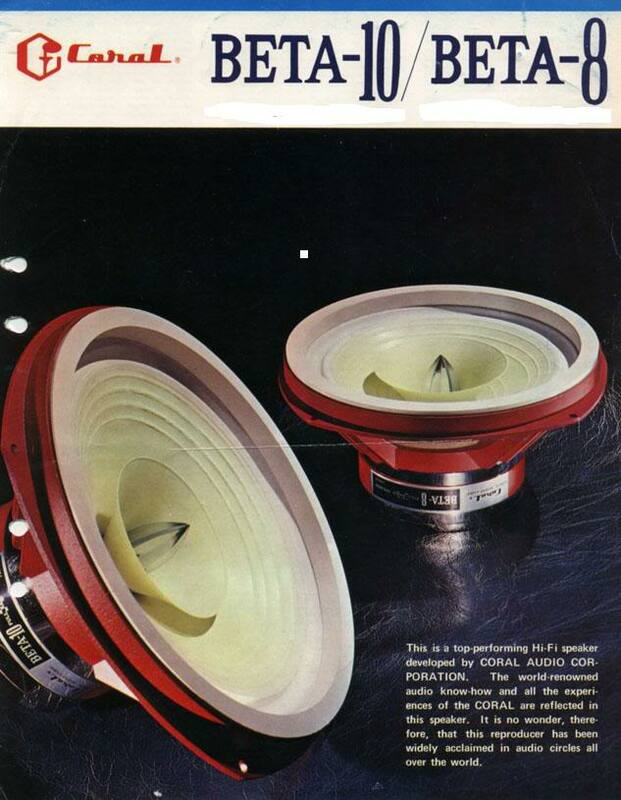 What about hi-hi speakers? Are there any good looking ones? Stiking white cones and a wonderfully minimalistic spider structure on the back. I just love how the voice coil is wound over an aluminum tube which extends forward for cooling. Can it get any better? And speaking of spiders and general structure the PHY-HP speakers must be mentioned. Feast your eyes on brass! But spiders can also be maximalistic. 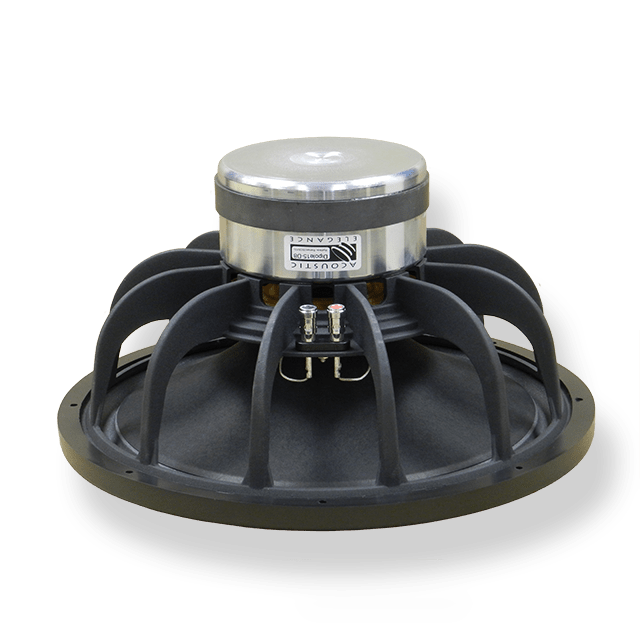 Take a look at AE Lambda Series Dipole15, rhythm, power and still a light structure with plenty of opening for the sound wave. The shape of the cone should be determined by sound alone, but there as still a lot of variation, and compromise arround the right shape. There is however a lot of good shape that appears. Lets look at a few beautifully crafted and beautifully shaped cones. 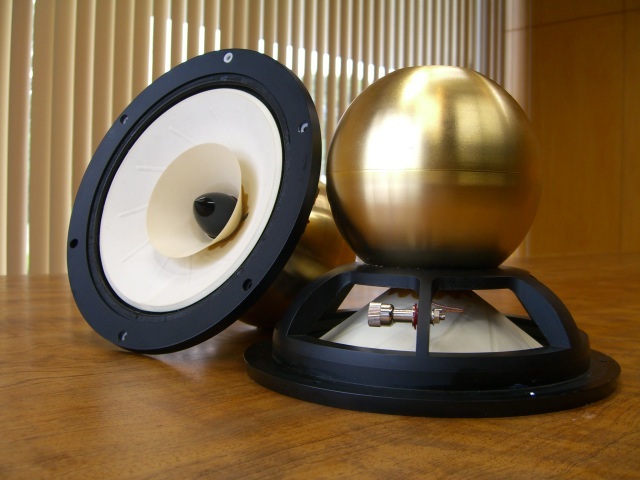 First the L.Cao 8″ alnico fullrange. A beautiful smooth curve with regular grooves that highlight the progression of shape. A smooth cream yellow color helps as well. The phase plug of the Dayton Audio PS180-8 is the opposite, sharp spiky copper color. 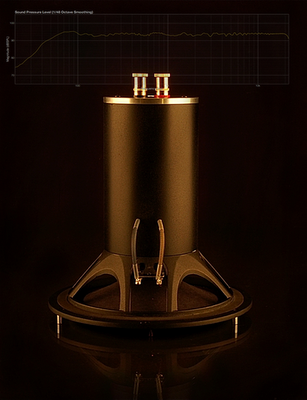 It´s an aggressively shaped speaker over all. And finally magnets, this is the part of the speaker that is most open to different finishes, badges etc. A clear winner here is the Feasterex NF9 – Magnetic Flux strength 16,000 Gauss, but who cares with those looks! The Decware FRX is really impressive due to its huge size, the symmetry of connectors and speaker wires is nice tho the rest of the detailing is nothing special. 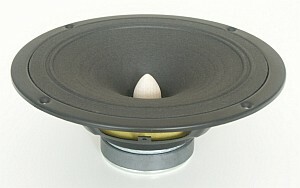 The frame and cone are based on the Dayton Audio PS180-8 above.